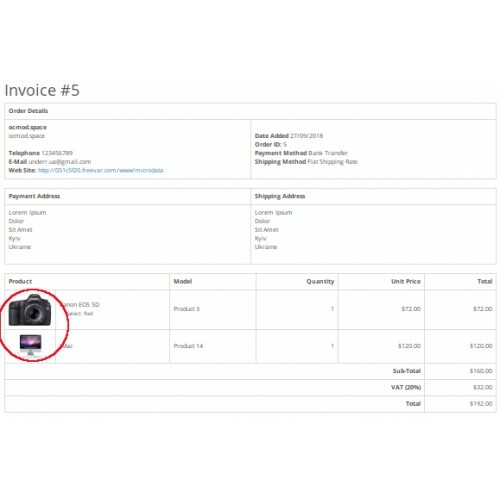 The Order Invoice - Images extension is for CMS Opencart 3. It allows to display product images in the order invoice. The extension has been tested with OC 3.0.2.0 only, but should work with other OC 3.x versions. * Allows to display product images in the order invoice. * Allows to set image size (width). * Does not change original files - OCMOD modification. * Admin > Extensions > Extensions > Installer > [Upload]: open the extension file. * Admin > Extensions > Extensions > Modifications > [Refresh]. * Admin > Extensions > Extensions > Modules > [underr] Order Invoice - Images > [Install]. 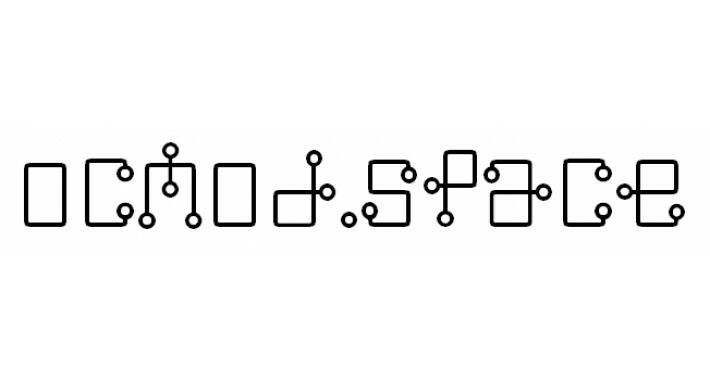 -- Set the desired parameters. * Admin > Extensions > Extensions > Installer > Install History > find the extension file > [Uninstall].